1. Jerry Pournelle, science-fiction author extraordinaire, has died. I'm more affected by this than I can justify. I wrote over at Agent Intellect that the universe seems smaller now. 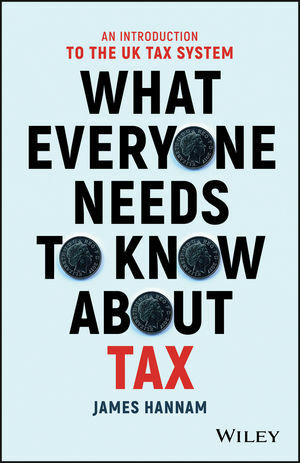 I note that less than two months ago he wrote "Niven and Barnes will be over in an hour to discuss our latest book," so we still have one more beauty from him to read. 2. The Cassini mission is almost over. The spacecraft has been orbiting Saturn for over 13 years now, and it will plunge into the ringed planet on September 15th. Both of my kids have always lived in a universe with a spacecraft in orbit around Saturn, so it's humbling to me to see it go. 3. Forgive the self-promotion, but I was interviewed about my book for the philosophy podcast Who Shaves the Barber? You can follow that link and scroll down to it; I'm episodes 4 and 5, although 5 won't be released until next week. You can also watch it on YouTube. 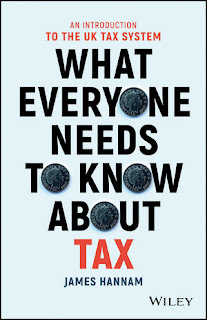 Although my new book is on What Everyone Needs to Know about Tax, I have been contributing to various books on the history of science, and on science and religion in the last few years. 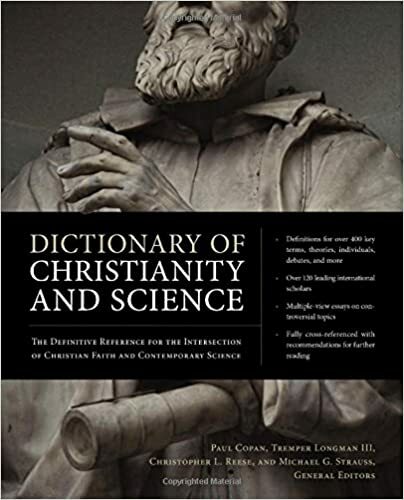 First up, and out this month in the US, is the Dictionary of Christianity and Science (Zondervan, 2017). This is a massive new encyclopaedia to which I was invited to contribute a number of the historical articles, including on Giordano Bruno, Hypatia and biblical chronology. Although it is edited from an evangelical perspective, it contains a wide variety of viewpoints and looks like a useful resource for anyone interested in the intersection between science and Christianity. I have also written an introduction to a collection of academic articles published last year in Medieval Science Fiction (KCLMS, 2016). This is a rather pricey academic tome, but an expanded version of my introduction is available at my web site. To help get to grips with how ordinary medieval people viewed the cosmos, in this piece I’ve mined some of the most significant works of medieval literature for nuggets of scientific wisdom. I was quite pleased with how it came out. Other contributors to the volume include Michael Flynn, well known in these parts (that’s the science fiction writer rather than Trump’s erstwhile advisor). 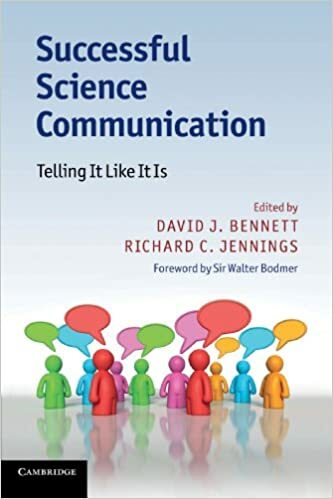 A few years back, I wrote a chapter on the history of popular science for a book on Successful Science Communication (Cambridge University Press, 2011). I’ve added that chapter to my website as well. It is a whistle stop tour of how scientists have communicated with the general public, from ancient Greece to the present day. 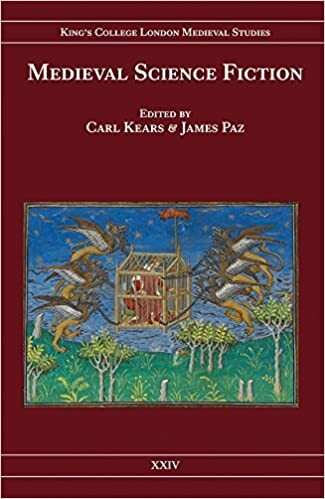 Finally, if you are in the UK or Europe and would like a signed copy of my book God’s Philosophers: How the Medieval World Laid the Foundations of Modern Science, then I have a few available and will happily inscribe one with a message of your choice. You can order from the website. Sorry, but for licensing reasons, I can’t sell copies to the US where there is a separate edition of the same book called The Genesis of Science: How the Christian Middle Ages Launched the Scientific Revolution. The hardback is now only $15 on Amazon.com. 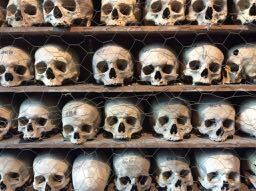 Some University of Washington philosophers are teaching a course this coming spring term on critical thinking. A very specific aspect of critical thinking. Their course title is "Calling Bullsh*t" without the asterisk. Right away, though, I'm disappointed. In their syllabus, the second week's required reading will be a chapter from Carl Sagan's The Demon Haunted World: Science as a Candle in the Dark. But Sagan was as much a purveyor of bullsh*t as anyone, especially when accusing others of purveying bullsh*t. The title of the book is one example. 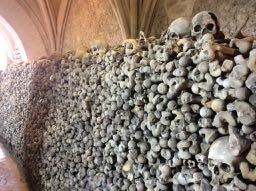 Here's another. People who laud themselves as skeptics are only skeptical about what they want to be skeptical about.